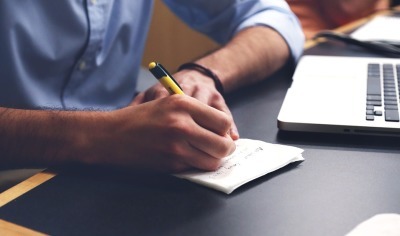 Russell W. Johnson is a North Carolina attorney who got so sick of billable hours he began writing crime fiction. 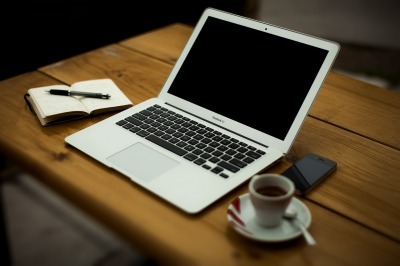 His debut story, "Chung Ling Soo's Greatest Trick," was published by ​​​ Ellery Queen Mystery Magazine in January 2015 and went on to win the Edgar Award's Robert L. Fish Memorial prize for best short story by a new author. Since then he has also been nominated for a Pushcart Prize and was a finalist for the Claymore Award at the 2017 Killer Nashville conference. Currently, Russell is working on a novel about a small town sheriff fighting crime (and her family) in the West Virginia coal fields. He is represented by Bob Mecoy of Creative Book Services. Sheriff Mary Beth Cain rides again in Russell's short story, In the Morning She Calls Me, published in TOUGH Magazine. 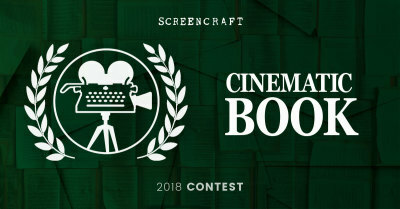 Russell's novel in progress, THE MAYBERRY MESSIAH has been named a semifinalist for Screencraft's Cinematic Book Competition. 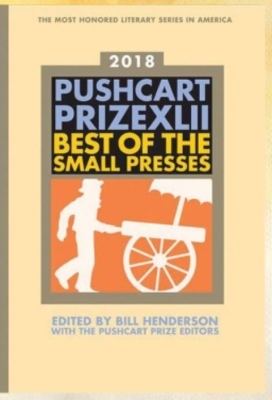 "Hot Weather Hooch," Russell's short story published in the Bluegrass Writers Studio's journal Jelly Bucket , has been nominated for the prestigous Pushcart Prize , awarded annually to the best stories published by small presses. 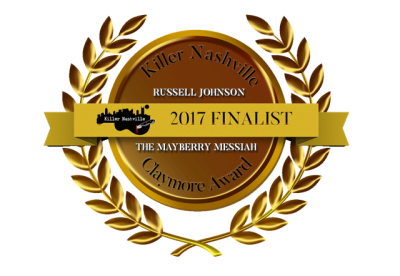 Russell's novel in progress, The Mayberry Messiah, was selected as a finalist for the Claymore Award . The finalists were honored at the 2017 Killer Nashville International Writers Conference in Nashville, TN. "Chung Ling Soo's Greatest Trick," featured in the January 2015 issue of ​​​​​ Ellery Queen Mystery Magazine , won the Robert L. Fish Memorial Award for the best short story by a new author. The award was presented at the Mystery Writers of America's Edgar Awards in New York City on April 28, 2016. See Russell's acceptance speech . Listen to Russell read his story here . 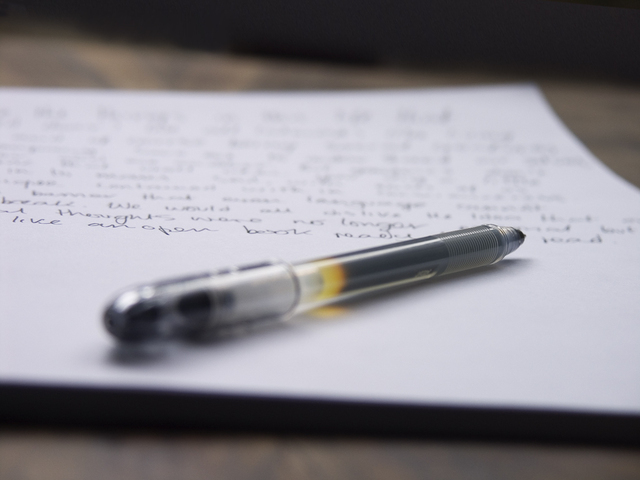 Issue seven of ​ Jelly Bucket , the award winning literary journal by The Bluegrass Writers Studio, contains "Hot Weather Hooch," a story about a reporter in the 1970's who stumbles upon the scoop of a lifetime. 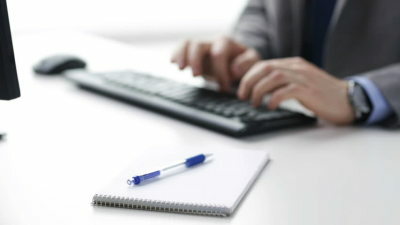 The issue was published in July 2017. 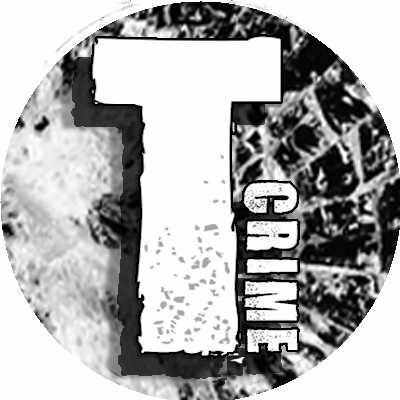 "Her Brother's Keeper" can be found in Issue 20 (November 2015) of the excellent crime fiction magazine, ​​ Thuglit , available for purchase on Amazon . 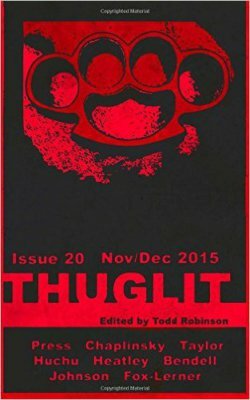 "Watch Yo Teef," a flash fiction story by Russell W. Johnson, was published in ​​ Out Of The Gutter Online , February 2016. 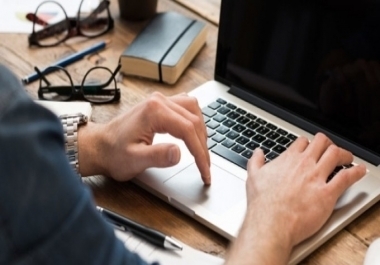 Read the full story here . "The Tasmanian Solution," a story about a nurse battling a deadly disease and a deadlier government reaction appears in ​ Universal Enigma Anthology by Blueberry Lane Books . The May 2017 publication is available for purchase on Amazon . A tale about a desparate father at the end of his rope, "​Frequent Flyers," was published in ​ Deep South Magazine , May 2016. Read the short story here .